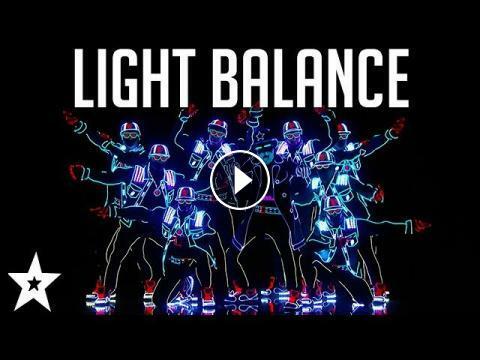 Watch the Illuminating performance of Light Balance as they claim Tyra Banks's GOLDEN BUZZER! 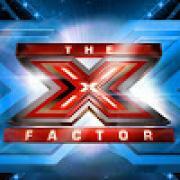 What did you think of the audition? Let us know in the comments below..
Mandy Harvey gets GOLDEN BUZZER On America's Got Talent 2017! 12 Year Old Ventriloquist Wins GOLDEN BUZZER On America's Got Talent 2017!